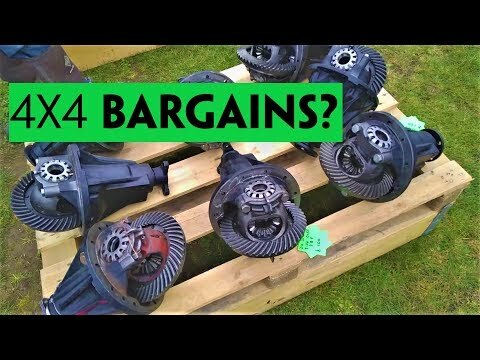 Home > Guides > Should I buy Genuine parts? 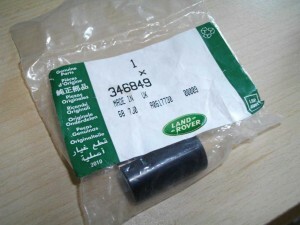 Genuine Land Rover parts are expensive, which is why there hangs the question of whether to buy them or not. The crux of the question really depends on what kind of person you are, as it all comes down to peace of mind and effort. This old adage applies particularly well to Land Rover parts. With the large industry devoted to new Land Rover parts, there inevitably becomes a desire to drive down prices to meet the demand (or from another angle, to create a demand). A driving down of prices means that quality is always going to suffer. 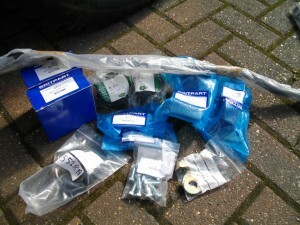 A Genuine Land Rover part will fit the first time and be of good enough quality to last a decent amount of time. On the flip side, a cheap part may not fit in the first instance, causing delays, or it may fail within a few thousand miles or a couple of months. Coupled with this is your own time (if you are fitting the part yourself), or labour costs with a garage. This forum thread details the horror of a poor quality rear crossmember. A £5 bush may last 2 years and a genuine £20 bush may last 6. Do you want to replace the bush 3 times over 6 years if you could do it once? Over 6 years, it would cost £5 less (not accounting for inflation), but take up to 3 times as much time. Extrapolate this over all the parts in your vehicle, and you could find yourself constantly replacing and fixing parts (well, it is a Land Rover!). You also want to think about the consequence of the part failing. A bush may not be such a drama, but an engine rear oil seal or a clutch plate may incur another 8 hours of work should it fail. Safety also forms a consideration over the consequences of part failure. 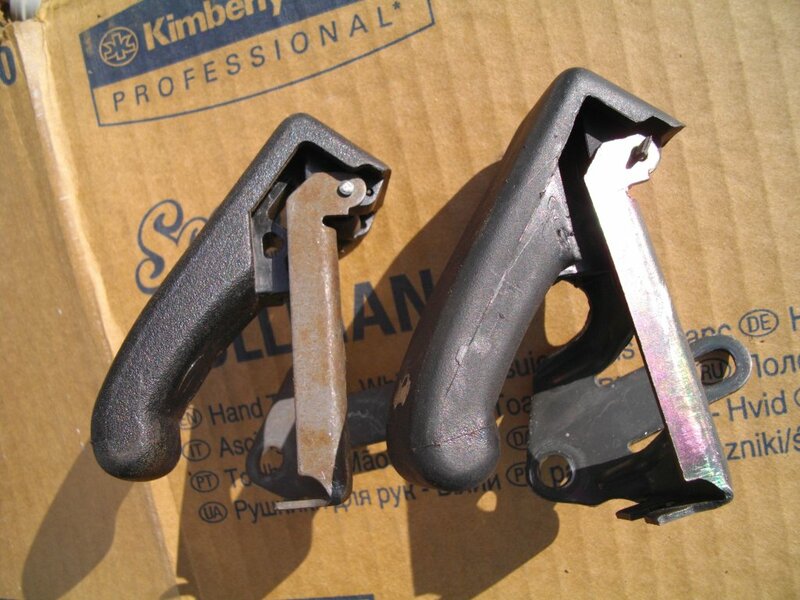 This is a Britpart bonnet release lever, that looks and feels identical to the Genuine part, but this happened after about 6 uses. If you don't want to pay for Genuine for all parts, then this rules covers the things where a lower quality tends to have a larger knock on effect. This basically applies to any oil seals, bearings, universal joints, and brake/steering/engine components. 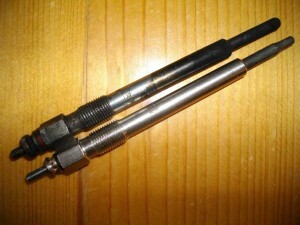 Parts that seal or turn tend to rely on the quality of the material and tolerances of the manufacture to work properly. Safety critical components goes without saying that you don't want to really place your trust in an item that could have come from anywhere! How do I know if it's a Genuine part? 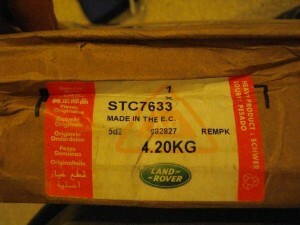 Genuine Land Rover items should arrive in a sealed bag with the Land Rover logo on it, in a box with a Land Rover sticker or has "Land Rover" stamped into the part. Some examples are below. If the part is supplied in a bag but it's been opened, then this is when your trust in the retailer is important. If buying online, how do you tell if a part is Genuine? You can get a few clues from the description of the item. The description says "Equivalent to manufacturers number XX1234" - This isn't genuine. It means they can't say a part is a Land Rover part code, because it actually isn't. This is where the art of buying Land Rover parts come in and experience tends to count. This is what this site aims to achieve by collating knowledge in one place for the benefit of all. A good example is clutch plates. 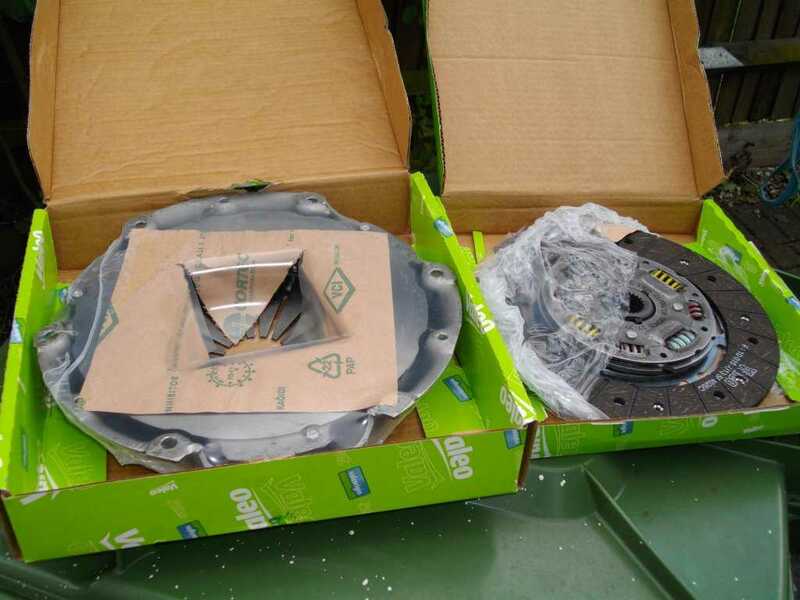 The genuine item is a Borg & Beck clutch, but it tends to be regarded that Valeo produce better clutches, not least an upgraded HD version. Another example is 300Tdi glow plugs (ETC8847), which are manufactured by Beru and are almost a third of the price of Genuine. 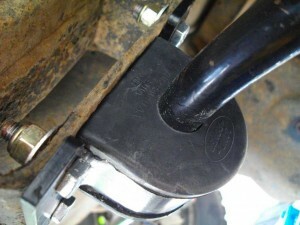 This is when buying OEM makes sense, but a real understanding of the situation is required. The only real way to tell is to place a Genuine and OEM part side by side to compare the parts, to see if it really is OEM. This is where this site aims to help.